New England is one of the most highly visited regions of the United States attracting thousands of vacationers each year, and for good reason. Spanning six states (Maine, New Hampshire, Massachusetts, Connecticut, Vermont and Rhode Island), the Northeast has something to offer everyone from white sand beaches to remote mountain ranges, and crystal clear lakes to cities rich with history and culture. With so many bucket list-worthy destinations, planning a New England getaway can easily become overwhelming. The following six attractions are our top must see places in New England that will show you the very best each state has to offer. 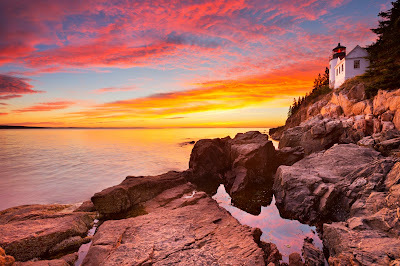 Designated a national park in 1919, Acadia National Park spans 47,000 acres along Maine’s pristine coastline. Located in Bar Harbor, Maine, Acadia NP boasts breathtaking ocean views, deep, unspoiled woodlands, impressive mountain peaks and glass-like lakes. You can explore the carriage-road system that runs through the park, hike, camp, swim and boat. Bar Harbor is also the home of numerous eateries, shops and lodging options. The most popular times to visit the park are during the summer and fall months. 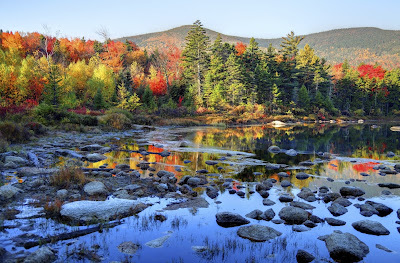 The White Mountain region spans about a quarter of the state of New Hampshire and a small portion of western Maine. Part of the Northern Appalachian Mountains, they are the most rugged mountains in New England and includes Mount Washington, the highest peak in the Northeastern U.S. (6,288 feet elevation). Visitors from around the country and the world visit the White Mountains each year to hike, camp and experience the breathtaking Fall foliage. Some of the most popular attractions include the Mount Washington Auto Road and the historic Mount Washington Cog Railway. For postcard-worthy vistas, white sand beaches and seafood straight from the ocean, Nantucket is the place to be. 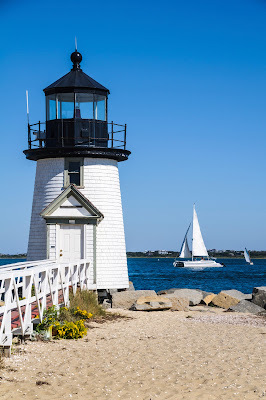 Nantucket, whose name means “faraway land or island,” is a historical New England seaport town sprinkled with late 18th- and early 19th-century architecture and lighthouses. Summer is by the far the most popular time to visit, with its population ballooning to 50,000 from its about 10,000 year-round residents. Spend lazy days soaking up the sun on a white sand beach, sailing and fishing, and finish up the day with some fresh seafood and the state’s world-famous Samuel Adams beer. 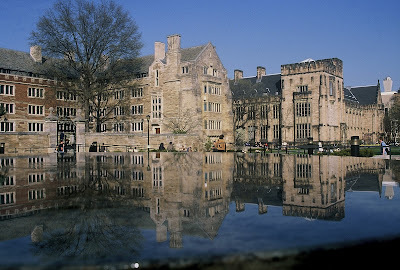 Stroll through picturesque Yale University in New Haven, Connecticut. Architecture lovers, history buffs and art enthusiast will be enchanted while touring the esteemed campus and nearby art galleries. 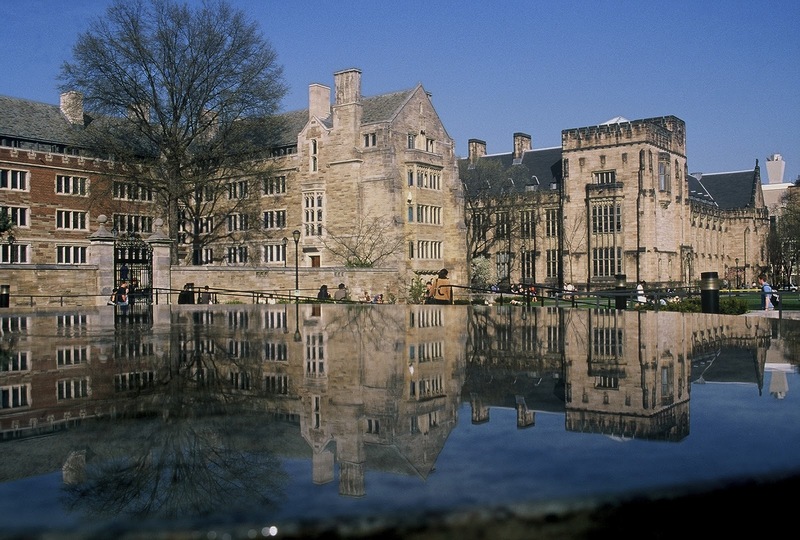 The Yale University Art Gallery, established in 1832, is the oldest college art museum in the United States. Visit the gallery and you’ll get to experience pieces ranging from ancient times to modern day, including paintings by Picasso, Monet and Van Gogh. WaterFire Providence is an annual public art event that takes place along the rivers of downtown Providence, Rhode Island. Barnaby Evans first created the award-winning sculpture in 1994 and it has since evolved to become a well-known national and international community art event. WaterFire transforms the city of Providence by one hundred fires that burn along the surface of the rivers that flow through Waterplace Park and downtown Providence attracting as many as 40,000 visitors a night! 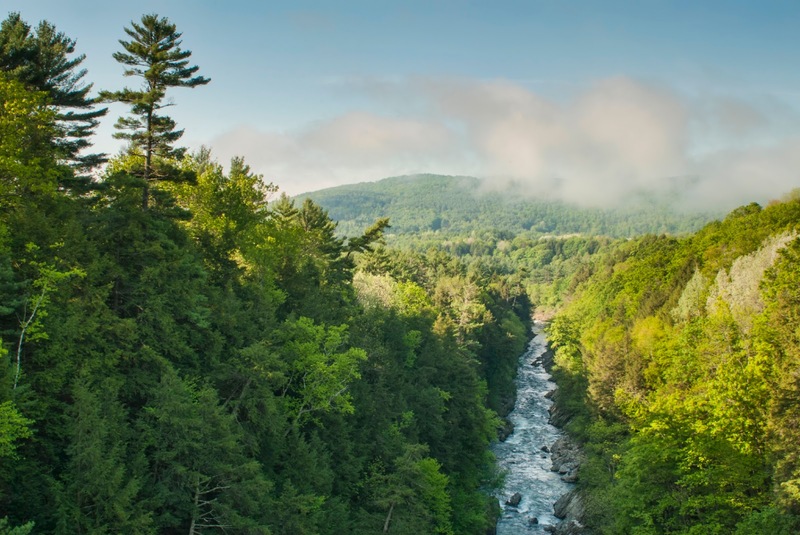 The Vermont Institute of Natural Science (VINS) Nature Center is located in Quechee, Vermont is excellent for families and bird watching enthusiasts. Offering a variety of indoor and outdoor exhibits, you can come face-to-face with a variety of fascinating birds of prey including eagles, owls, falcons and raptors. When you’re ready to stretch your legs, walk the trail to the Quechee Gorge, a spectacular spot along the Ottauquechee River offering some of Vermont’s most breathtaking views. I really enjoyed this place and you can definitely find me here for more events. I didn't eat anything when on my recent visit to party halls in Bay area, but those around me had truffle fries, pizza, and wings all seemed to enjoy.